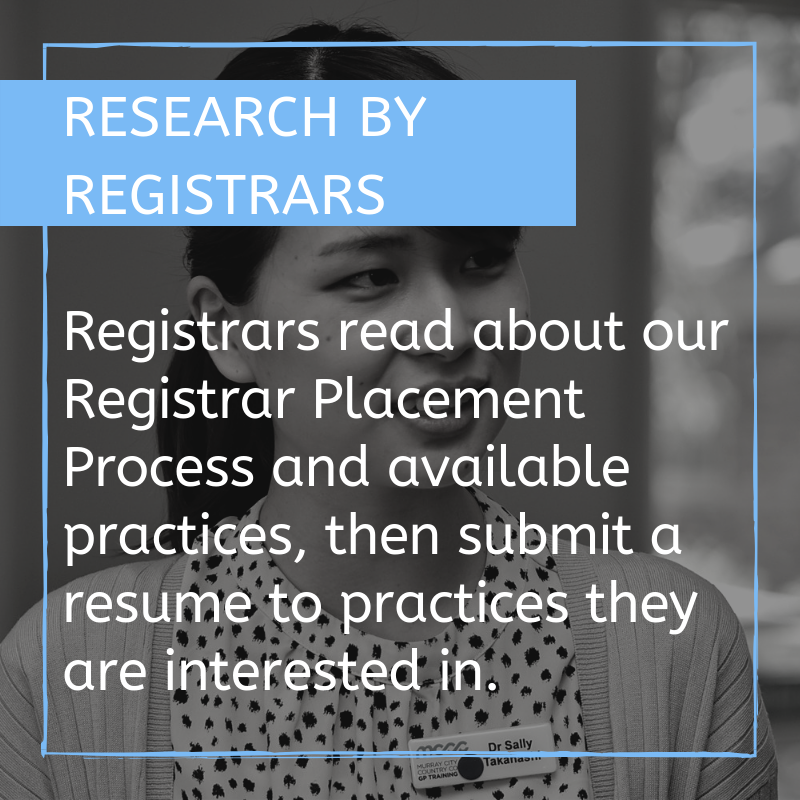 Registrar Placement (formally referred to as Practice Match) is a complex process. 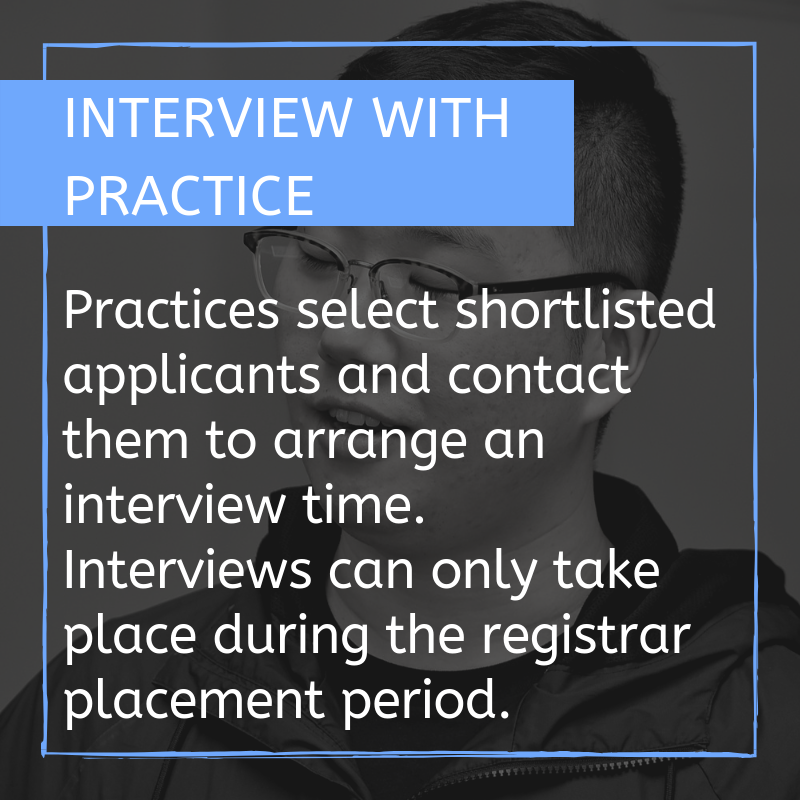 It takes into account the needs and requirements of registrars, the accredited training practice and supervisors, whilst meeting criteria set down by the AGPT program and the two GP Colleges (RACGP and ACRRM). 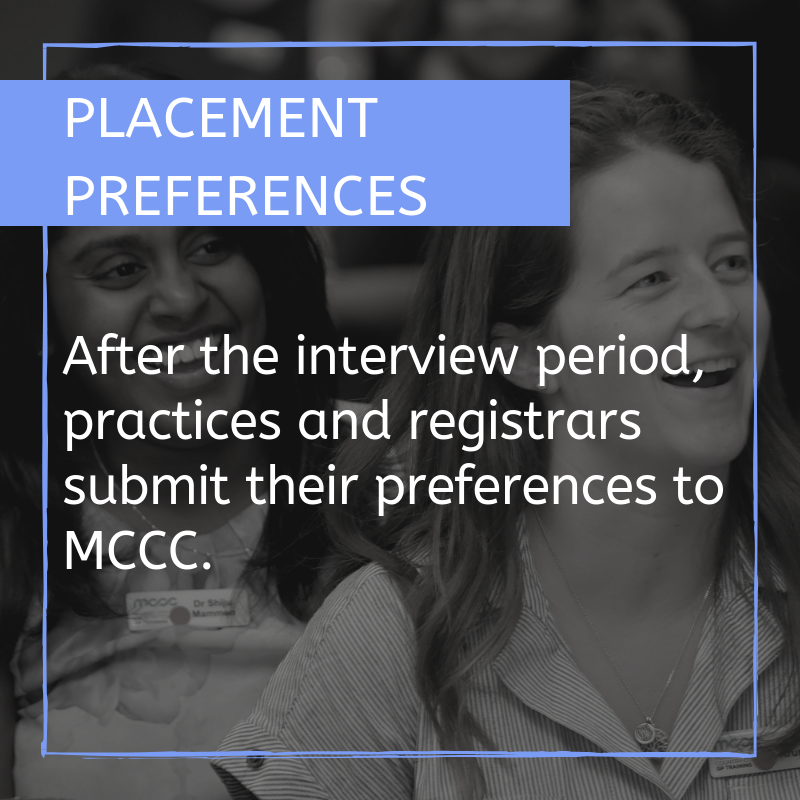 Exposes registrars to a variety of practices in the MCCC regions. 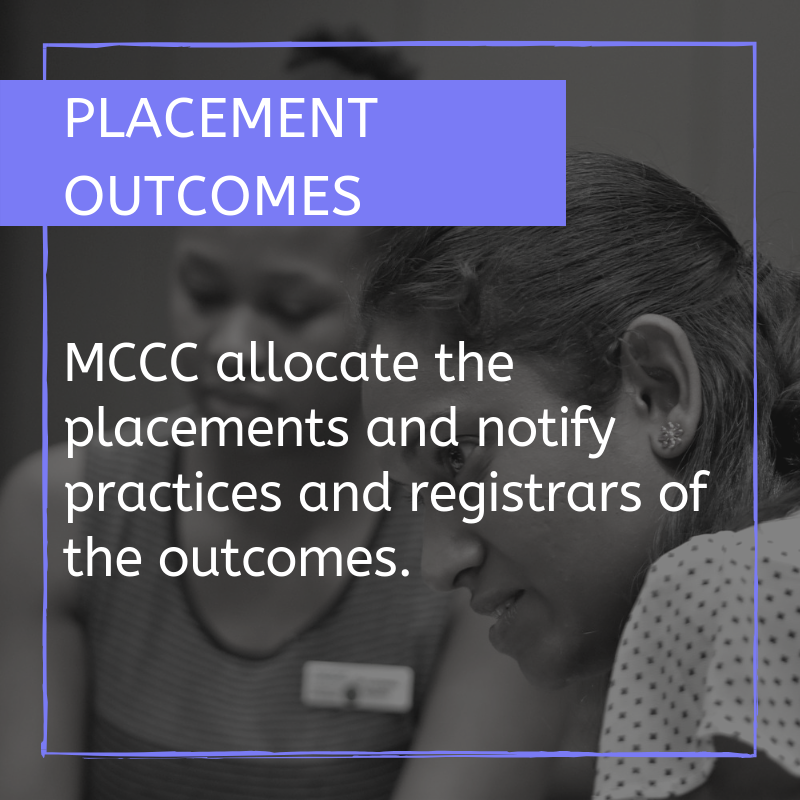 Details of each stage of the Registrar Placement Process will be provided to eligible registrars closer to the placement process opening date. Further information can also be found in the Registrar Placement Policy and the Training Obligations Policy. A general overview of the process is as follows. Please note this is subject to change.